The spokesman for the creditors' committee, Hans-Georg Kantner confirmed the discontinuation of the negotiations between banks and creditors. 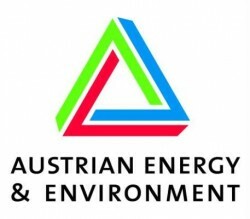 The subsidiary of the insolvent Mirko Kovats's A-Tec group, the Styrian industrial plant manufacturer AE&E (Austrian Energy & Environment), will therefore have to be sold after weeks of negotiations which ultimately failed. This article includes a total of 177 words.